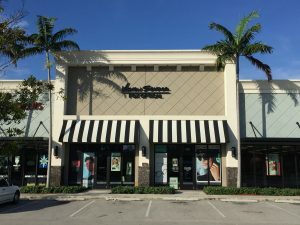 Vision Source - Fox Optical offers comprehensive eye care services and in-demand lenses and frames to Lake Worth and the surrounding communities. Click or call to connect, and access the quality of vision care you deserve. 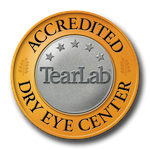 At Vision Source – Fox Optical, we take pride in our comprehensive eye exams. Everyone’s visual needs are unique and we will listen to your concerns, whether it be fatigue after using the computer all day, vision that comes in and out of focus when studying, trouble reading menus in dimly lit restaurants or seeing the score during the football game.